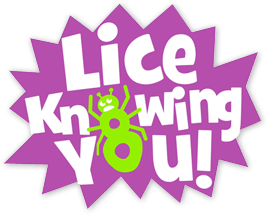 Did you know that the average person suffers with head lice for 3-6 months. During that time they will try an average of 5-7 treatments and spend countless dollars and hours trying to get rid of their infestation. Doctor’s visits, multiple toxic, pesticide treatments, gadgets, combs, beauty salon lice products, internet lice products, homemade remedies, items tossed unnecessarily, more doctor visits and finally prescription strength pesticide treatments. All with no success.